In the beginning, all of us think that free plugins will work out for you because there are millions of plugins available out there. But if you are running a professional blog or website you will realize the premium plugin are optimized in what they do and are great for user experience. By no means, we want to say that free plugins are not good but in most cases, premium plugins are better. So here are 9 best premium wordpress plugins that we would recommend that is bang for the buck. Caching is the best way to boost up the page speed as well as reduce load time and load on the server. There are lots of caching plugin available for free like W3 Total Cache, WP Super Cache and lots of other. But where they come short is the user-friendliness. There are lots of options in these plugins that a regular user can understand. Configuring these setting the wrong way can lead to problems while loading the blog. All of this is much simplified by WP Rocket. You will get a simple GUI with very few but important settings and boom! you are ready to go. 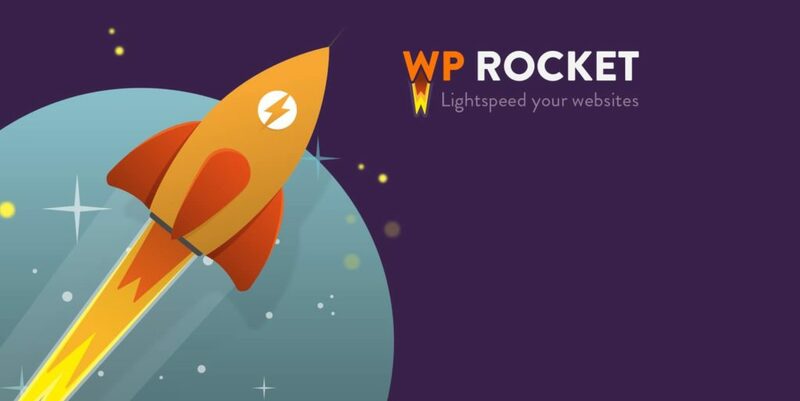 We have been using WP Rocket for a year and haven’t discovered any bugs or problems while using the plugin. 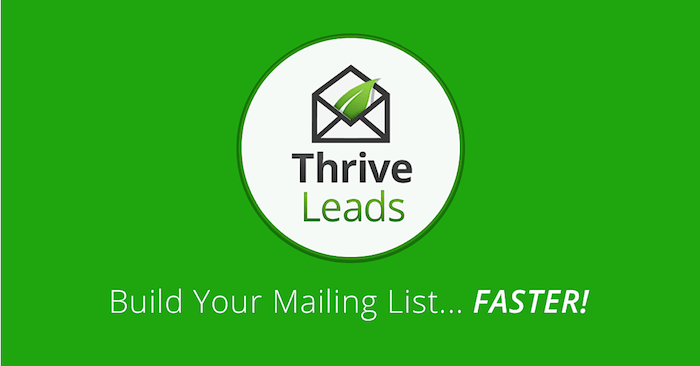 Thrive Leads is one of the popular opt-in form builders of WordPress. The best thing about this plugin is that it takes care of all the opt-in forms beginning from design and placement to its tracking. You can connect various services like MailPoet, MailChimp, and many other popular Mass Emailing services. The inbuilt templates of the opt-in forms are beautiful and will likely to result in more conversion. 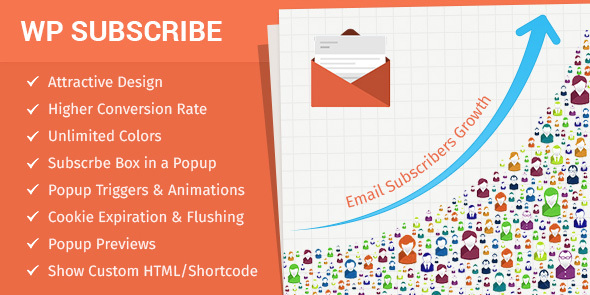 WP Subscribe Pro is yet another WordPress Subscription Plugin and an amazing alternative to Thrive Leads if you want to keep it neat and simple. It supports Feedburner, MailChimp, Aweber, and many other services. You can easily create popups, email forms and many other things which are beautiful, responsive and SEO friendly. Also, there are lots of customization that you can do with the simple interface. Let us know what you like better among these two plugins. When it comes to digital data it is safe to back it up regularly to a secure location. The same goes for the WordPress blog. In the case of any successful hacking attempt, server crash or any catastrophic event, having a backup ensures that you can restore it the way it was anytime you want. BackupBuddy is one of the best plugins that we know that is capable of doing backups efficiently. It can backup all of your WordPress files along with the database and zip it and then upload it to the desired locations. You can send it directly to AWS(Amazon Web Services), Google Drive, Dropbox, FTP/sFTP, and many other locations. What more do you need! Contact Form 7 is one of the best free WordPress Plugins out there. However, if you want to take it to the next level then Gravity Forms is a way to go. It’s not just about how the contact form looks and functions but also the lots of Gravity Forms add-ons and plugins available in the market can help you manipulate the data the way you want and is helpful in many cases. You can set autoresponders, limit entries, schedule forms, and many other things. The drag and drop user interface make it very handy to customize and use. If you know about Google Rick Snippets then most probably you have heard about a plugin called Author hReview. If you have used this type of WordPress Review Plugin then you will know that it plays an important role in boosting up CTR (Click Through Rate). The problem with free review plugins is that they don’t look very appealing to readers. But that is what WP Review Pro is for. There is an amazing review box which you can customize the way you want without sacrificing rich snippets. Also, it is compatible with most of the caching plugins and themes. Thrive Content Builder often called Thrive Visual Editor is another great plugin by Thrive Team. It is similar to other plugins like Visual Builder, Divi Builder, Page Builder but the only difference is that they all are for building amazing landing pages but Thrive Content Builder is for building amazing looking posts. You can check out our Advertising Page which is created using Thrive Content Builder. It has lots of custom design options with amazing templates. Do check it out to create engaging content. If you have previously used the free version of Social Warfare Social Share then you will know what we are talking about. You will get additional features like optimized performance, great customizations, popular posts, responsive, analytics integration, share count and many more features. Get Social Warfare Social Share Plugin Now! You can check out the free Easy Azon plugin on the WordPress repository but the pro version gives you access to exclusive features. It will help you generate the best revenue from your website by targeting the users as per your need in different countries. The built in Amazon search feature lets you directly insert affiliate link from the post editor. Let us know how was it helpful for you! So that was a brief overview of all the best premium WordPress plugins that we can think of. If we have missed any amazing plugin then do let us know using the comment section below.